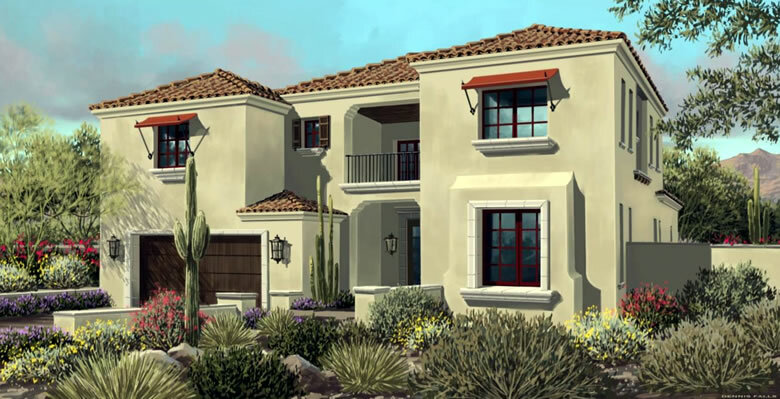 Homes for Sale in Legacy Cove Scottsdale Arizona. Located in the highly desired region of northeast Scottsdale (DC Ranch area) with fantastic views of the McDowell Mountains, sits a 19-lot gated community with a Santa Barbara style that is unique to the area. Want to own a brand new home in the DC Ranch area under $1M, this could be a great option for you. Available in five unique floor plans, these semi-custom homes boast open living spaces paired with a cozy outdoor living style ranging from a single story 2,915 square foot plan to a larger, two story 4,874 square foot plan. The optional 515 square foot casita is a beautiful addition to the perfect lot. Pricing from these homes varies from around 900k as a starting point to over $1.7M.. 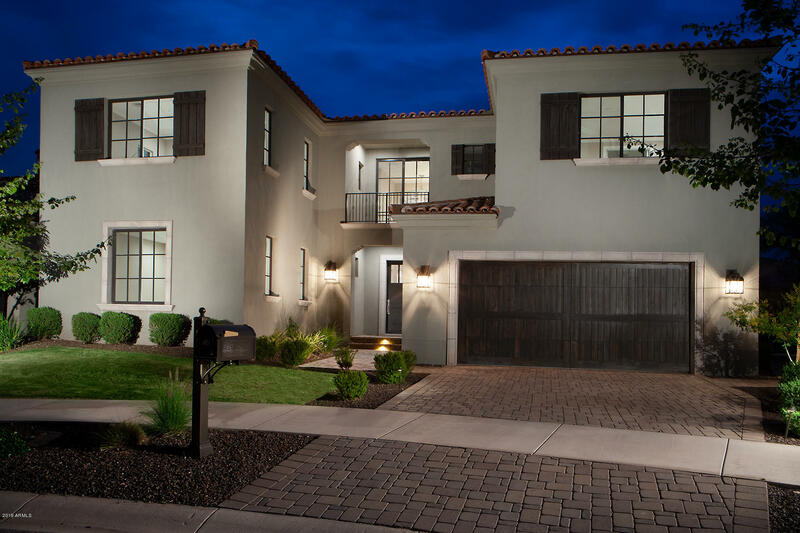 Amenities include: located close to great hiking trails (McDowell Mountain Persevere), fantastic shopping and entertainment in the DC Ranch Market Street area, ease of freeway access to the 101, and minutes away from some of the finest golf courses Scottsdale has to offer. Whether you are buying or selling a home in Scottsdale, The Holm Group is here to assist you. The Holm Group represents both buyers and sellers throughout the Scottsdale area. Remove the stress from buying or selling and call The Holm Group today. Let The Holm Group Help You Find Your Next Home.